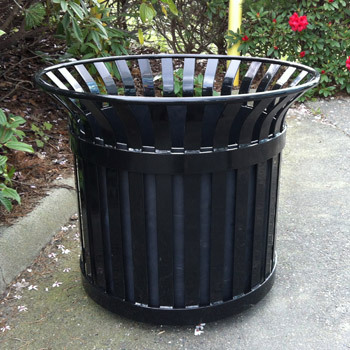 Nikls “One CALL” is your source for everything you need to furnish your Vancouver area site … commercial garbage cans and recycling containers, benches, bollards, bike racks, and anti-skateboarding guards. Visit our online store at BC Site Service for a wide selection of site furnishings, tools, and signs. And with Nikls Property Services, you get full service delivery and installation of all your site furnishing products. Protecting your property from skateboarding damage doesn’t have to mean putting ugly metal guards on benches, railings and walls. Check out our selection of decorative guards. 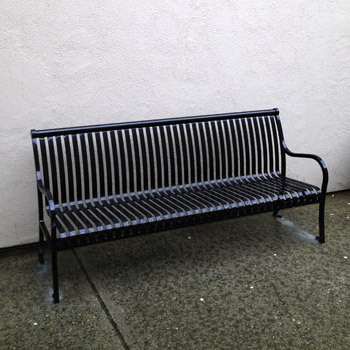 A complete range of commercial benches in a variety of materials to fit the aesthetics of your property. 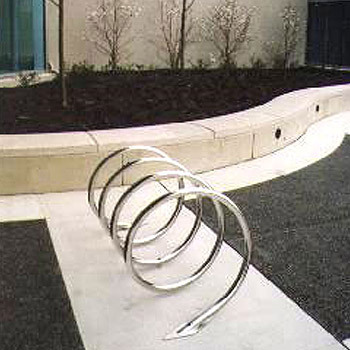 Cater to your bike riding customers with an assortment of bike racks in various styles and colors. Available in stainless and painted steel. Protect sensitive areas and stop unauthorized entry of vehicles into secure areas and plaza entrances. 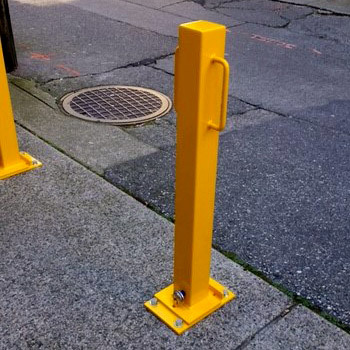 Standard and decorative bollards are available with complete installation. 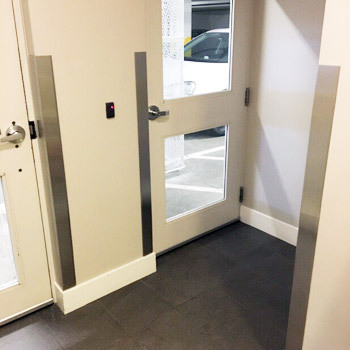 For interior and exterior needs, we manufacture a wide variety of corner guards to protect against knocks, bumps, and even vehicle hits. 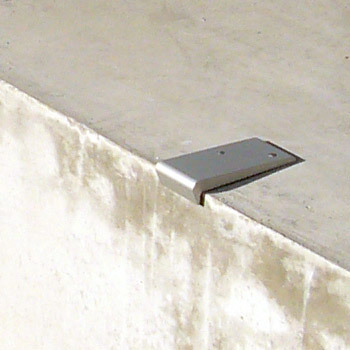 Corner guards are used to protect drywall corners in hallways, and concrete pillars in underground parkades. 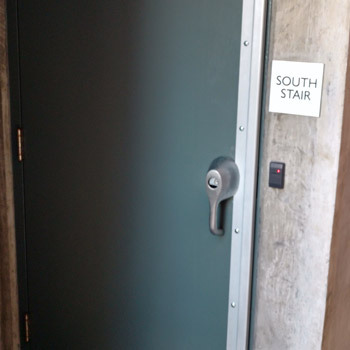 Take a look at the various door security upgrades we make and install. All these components have been time tested in the real world to make a positive impact on your building’s security. 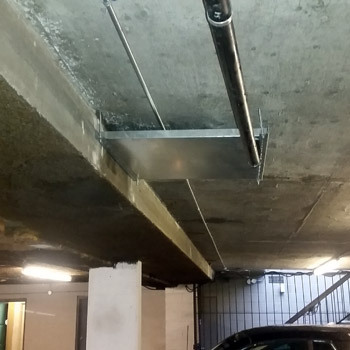 Galvanized sheet drip pans for controlling and redirecting water ingress issues where the membrane has failed along concrete ceilings or walls. 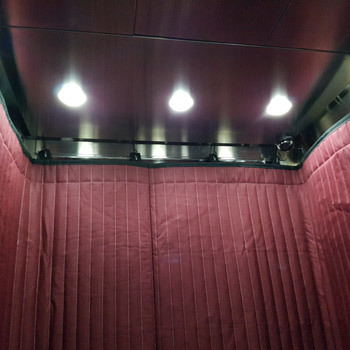 Protective elevator pads and mats available in a variety of colours to protect your elevator cab from scratches and damage. 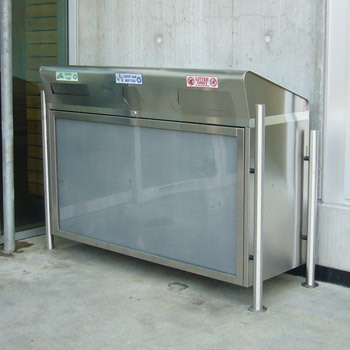 Choose from stainless or powder-coated steel garbage cans and recycling bins with features such as multiple compartments and built-in advertising panels. We carry a complete line of commercial aggregate concrete waste receptacles with dome lids. Available with or without ashtrays in square, round, and square with rounded corner designs. 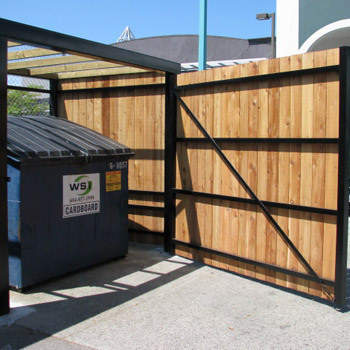 Prevent unauthorized dumping and hide unsightly garbage dumpsters with a custom-fabricated garbage enclosure for your property. 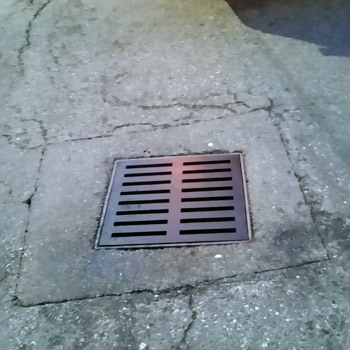 A wide variety of stock and custom replacement grates and covers for every area of your property including catch basins, manholes, sumps, and drains. 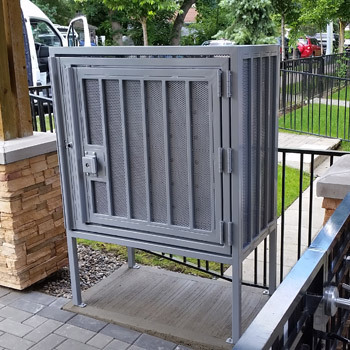 Heavy-duty steel security enclosures for mailboxes, mail rooms, and mail gazebos. Custom manufactured and installed for your property. 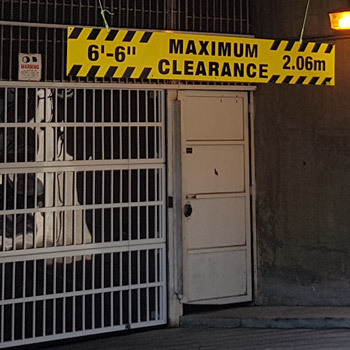 For parkade entrances, loading bays, drive-throughs, and other areas where vehicle height must be controlled. Bring your site to life with commercial planter pots in a variety of shapes and sizes. Traffic mirrors for indoor and outdoor applications come in a variety of sizes (12″, 18″, 26″). 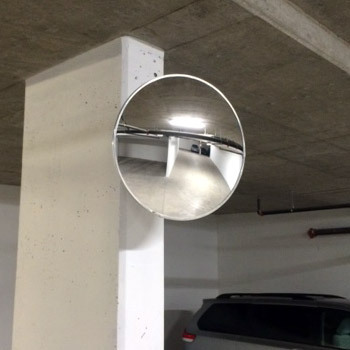 Convex mirrors offer a simple and effective solution for vehicles and people navigating around blind corners and tight spaces. 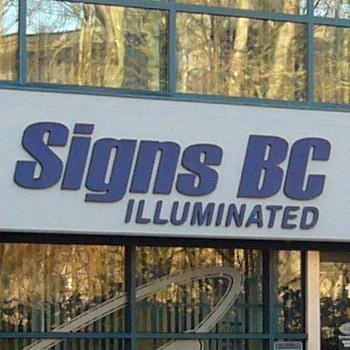 Signs BC Illuminated has the experience to take care of all your commercial property signage needs.